Coffee is a very familiar favorite drink in Vietnam. They have “forgotten” long ago the pure flavor of coffee. It is so long that no longer recognizes the coffee between the countless flavors mixed in dark cups. While enjoying in each region, different regions where people adjust the roasting coffee color is dark, light different. But the same effect is overwhelmed by the taste of the original Robusta red soil Bazan with bold, bitter taste, aroma of almond, earthy smell. But more extreme when there are misconceptions of coffee must have black waves, candy sticking to glass, stick to ice, and foam must be thick and durable. 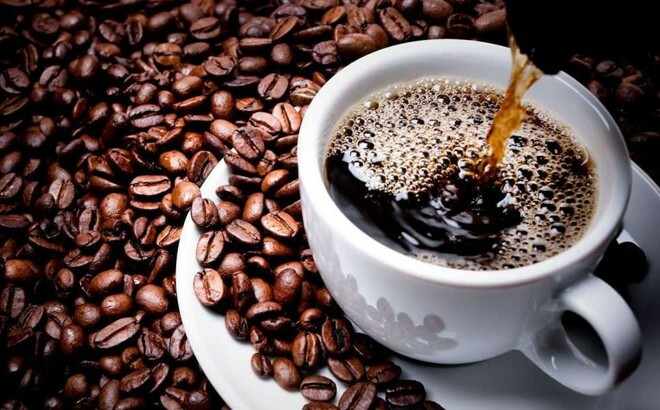 Is it true Vietnamese people get the original taste of coffee, and coffee beans are subjected to left, must share the taste with a variety of grocery, mixed together. Indeed, the Vietnamese have “forgotten” long ago the original pure white coffee, so long that no longer recognize the coffee. The reason is very profound, back to the 80 seconds, about “Gu coffee half a century ago. They will find it is not natural that the leading country in the export of coffee, drink just the whole “fake” coffee. Nowadays, it is the habit of enjoying, which inadvertently creates conditions for today’s coffee makers to use to produce mixed coffee, so that no one can distinguish what is in it. Consuming products made by himself is also a cultural beauty. In the past, we thought that coffee was made for exporting. Perhaps that thought only comes from a long-held thought is that the Vietnamese are used to drinking coffee.